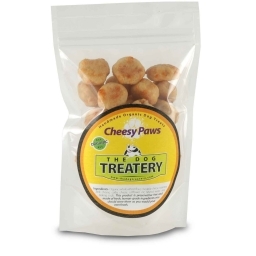 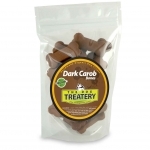 Treats that are perfectly sized for once a day rewarding. 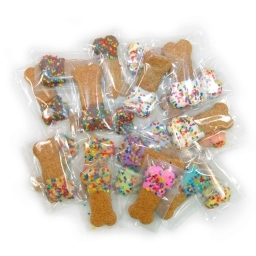 Dipped & individually wrapped Peanut Butter bones that are ready to stuff into gift bags, favor bags or offer at the party. 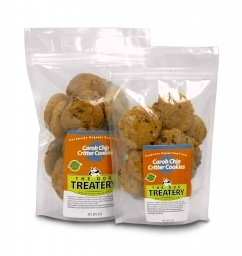 The cookie that started everything here at the Dog Treatery! 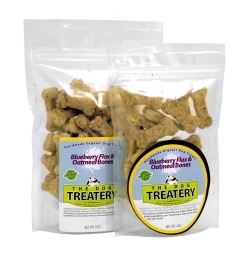 Make the healthier choice for your best friend! 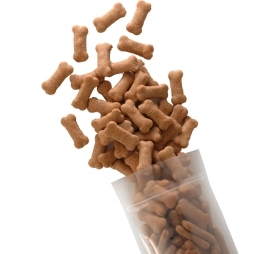 We know how much dogs love peanut butter, now they can enjoy it without spending hours licking off the roof of their mouths! 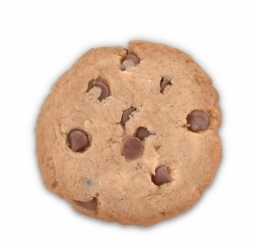 Honey and Carob create a cookie that is the perfect chocolate substitute. 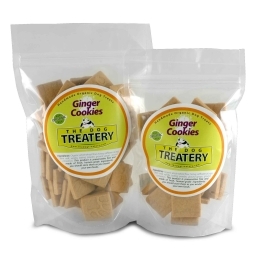 There is nothing plain about our Ginger Cookies!